Glamour Portrait sessions were designed with everyday woman in mind. Professional Hair & Make-up is done in studio to make you look and feel like a goddess. 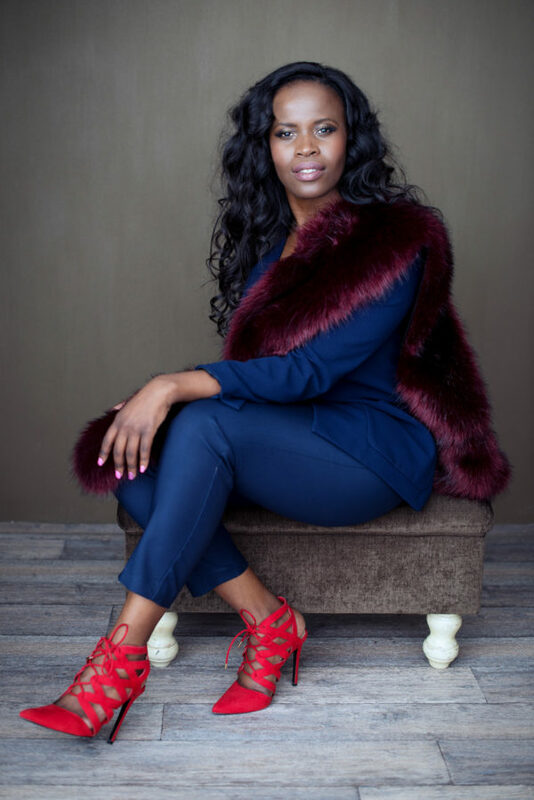 Your session can be customised to your personal style to celebrate the fabulous woman you are that you sometimes lose between taking care of your family and building that career. Please make an appointment and come in for a cup of coffee so that we can discuss and plan your day of pamper with us.